It is impossible to ignore the fact that across the board everyone is jumping on the AI band wagon from tech giants, to entire countries. Now, with AI gathering momentum and heading towards the workplace, the focus can vary from scaremongering, to how AI will solve world problems from cancer to cybercrime. Preparations to welcome AI colleagues into the workplace are underway. Is AI helping or hindering IT defenders? CTO Steve Grobman discusses how AI can help, or hinder, IT cybersecurity teams. Leading cloud providers believe they can make AI accessible to businesses of all sizes. We interview one of the authors of Cylance’s AI for security professionals and offer the full book for download. Data scientists have the power to make a choice on our futures. 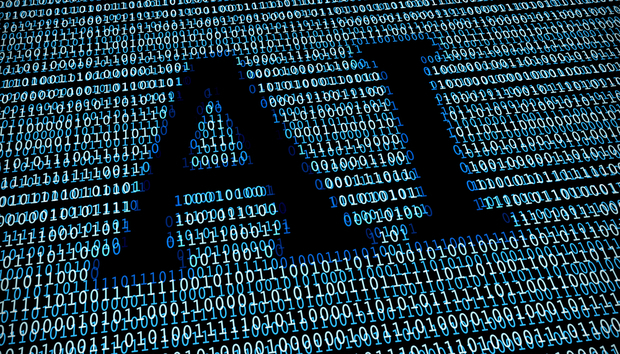 Graham Hogg, founder and CEO of Connectworxs, discusses the need to restructure traditional business models when incorporating AI. We examine the rapid rise of chatbots and how they have impacted the business world. We explore the UAE’s plan to dominate the tech market through investment in AI. Microsoft CEO Satya Nadella talks about Microsoft’s vision for an AI-shaped world. US firm, Clearview Diagnostics, is first to market with an AI ‘doctor’. Bonus: Remember this? In May 1997, IBM’s Deep Blue beat the chess world champ.